The Edgerton Village Council is the legislative branch of village government. The Council meets regularly on the first and third Mondays of each month at 7:00pm in the Village Council chambers located at 324 N Michigan Ave, Edgerton, Ohio. Public Hearings are advertised three days in advance of such a meeting. 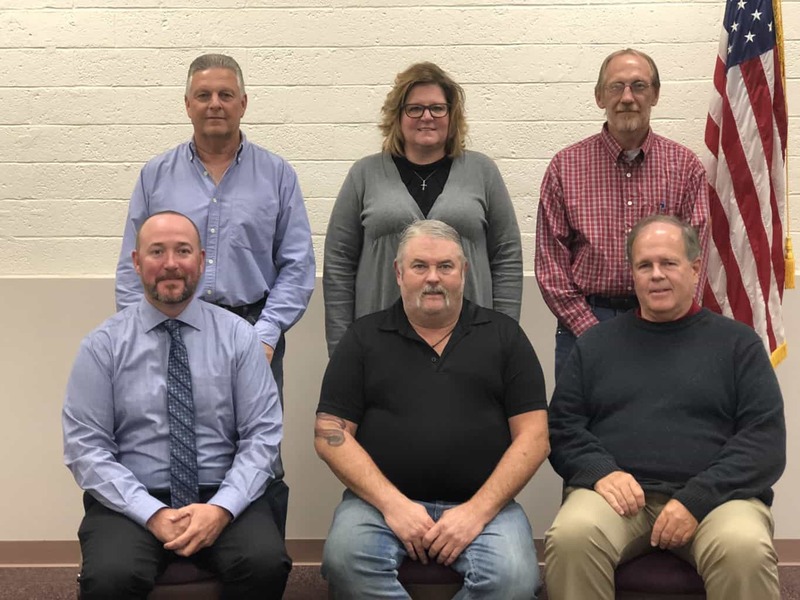 The Village Council consists of six members elected at-large on an alternating two-year basis. The Council has six designated committees: Finance, Public safety, Rules, Public Service, Wage and Compensation, and the Maple Grove Cemetery Board. Persons desiring to be on the agenda may do so by contacting the Mayor or Village Fiscal Officer at (419) 298-2722. This request must be made by the Wednesday preceding the desired meeting.